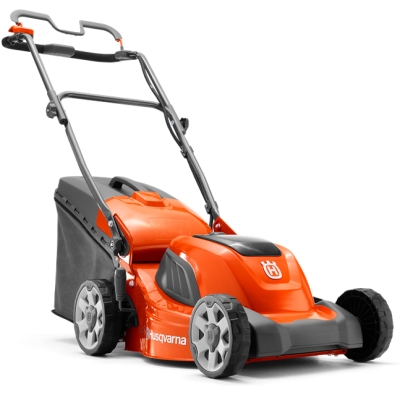 Everything Husqvarna do is about making your work easier. This is particularly evident in the development of their hedge trimmers. They are robust and powerful machines, yet at the same time are lightweight and well balanced work companions. All feature excellent ergonomics and precision sharpened blades to ensure a perfect finish time after time. 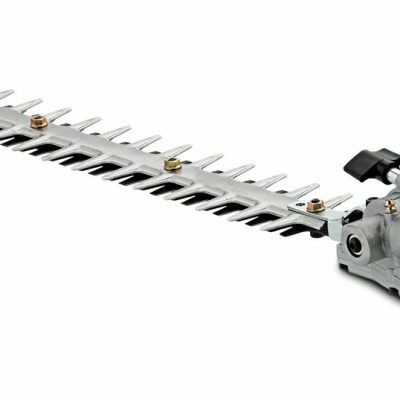 Some models come with adjustable rear handles or adjustable cutter bars to facilitate easy cutting of the sides and tops of hedges, ensuring no hedge is a challenge. 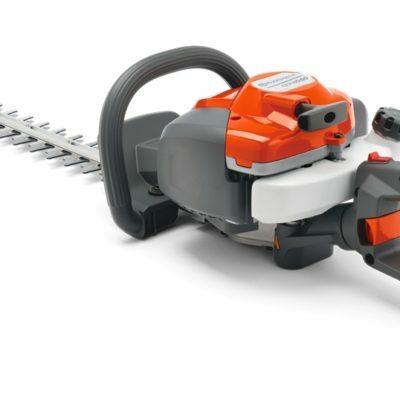 Buying guide: When you choose a hedge trimmer, consider what sort of job you will use it for. Will you be trimming high, low or long hedges? Will you be shaping the hedge? 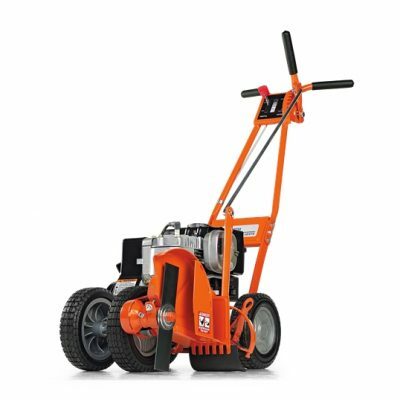 There are three major types of hedge trimmers: double sided, single sided and pole hedge trimmers. Select the type that best suits your needs. 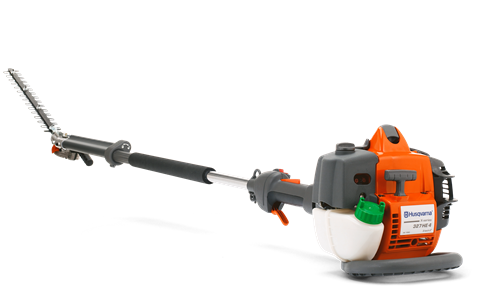 A few facts to assist: Make sure the hedge trimmer has an efficient vibration-dampening system for better, more comfortable use. 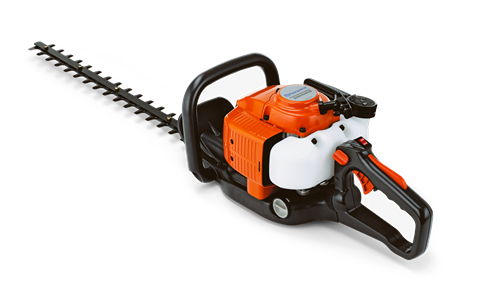 Hedge trimmers with emission controls are better for the environment. Choose the appropriate length of cutter for the job.